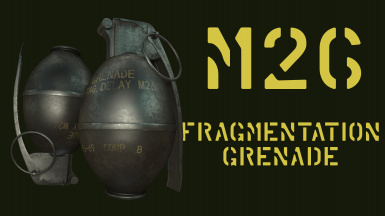 This mod replaces the vanilla fragmentation grenade model with an M26-style grenade, featuring custom meshes and 2K textures. This mod brings the classic Winchester Model 1912 Trench Shotgun to the Mojave, complete with custom meshes, 2K textures, sound, and icons. 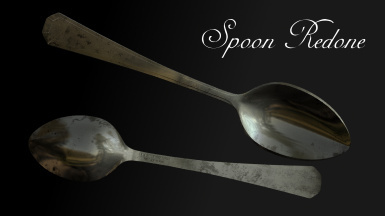 Replaces the boring standard spoon with a superior quality ultra-spoon, complete with custom high-poly meshes, custom 8k textures, and custom icons. Also adds a tactical assault spoon to hit people with (of course). 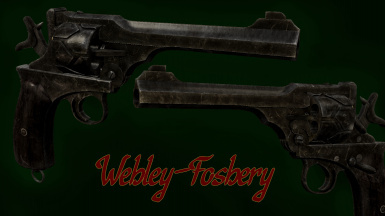 This mod brings the mechanically interesting Webley-Fosbery Autorevolver to the Mojave, complete with custom meshes, 2k textures, sounds, and icons. 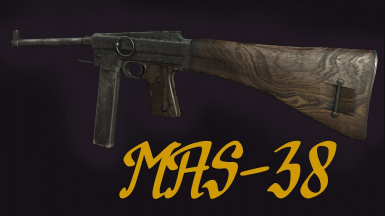 This mod adds the French MAS-38 submachine gun to the Commonwealth, complete with custom meshes, 4K textures, 1st and 3rd person animations, sounds, and leveled list integration. It also adds consumable Roquefort cheese. 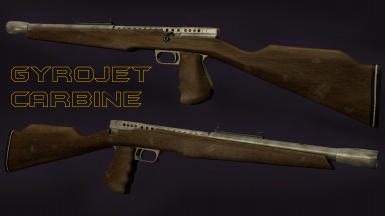 Adds the Mark I Model B Gyrojet Rocket Carbine to the Mojave, complete with custom meshes, textures, sounds, icons, ammo type, and leveled list integration. This mod adds the legendary Pancor Jackhammer shotgun to the Commonwealth, complete with custom meshes, 4K textures, sounds, and 1st and 3rd person animations. 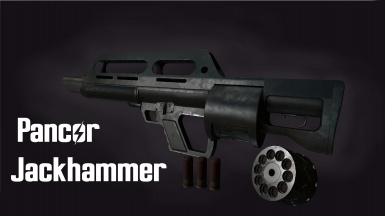 It also adds a craftable landmine based on the shotgun's unique drum magazine. 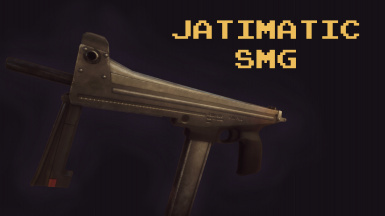 This mod adds a scratch-made Finnish Jatimatic (Pronounced yaht-uh-mat-ic) submachine gun to the Mojave, featuring custom meshes, 2K textures, sounds, and icons. 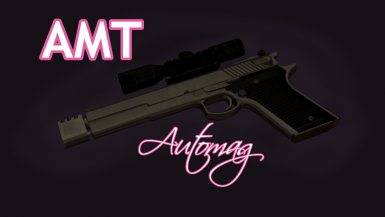 This mod brings a very powerful semi-automatic handgun to the Mojave, the Automag pistol. Complete with custom meshes, textures, and firing sounds. 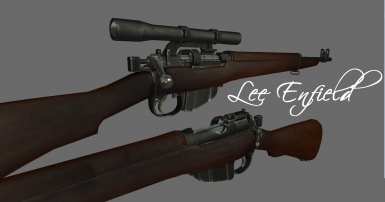 This mod adds a classic British service rifle, the Short Magazine Lee Enfield, to the world of Fallout 4. It features custom meshes, textures, sounds, and animations. 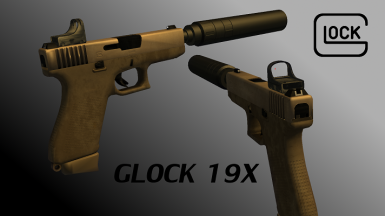 Adds a Glock 19X with custom meshes, textures, and sounds. Includes three attachments: an extended magazine, red dot sight, and silencer. 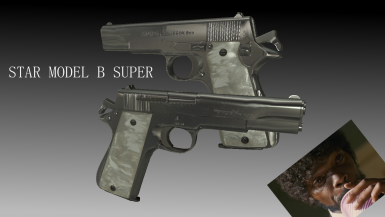 Available as a standalone or a 9mm pistol replacer. 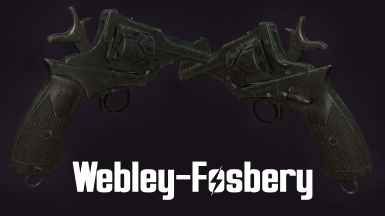 Jules' gun from Pulp Fiction comes to the Mojave! Are you righteous enough to wield Mr. Nine Millimeter? 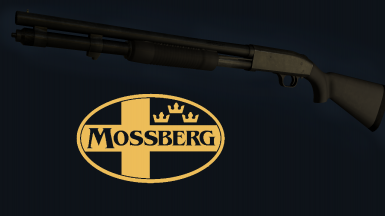 Adds the classic Mossberg 590 shotgun to the game, featuring custom meshes and textures. The perfect tool for all your defensive needs in the Mojave. Now with revamped meshes and textures! 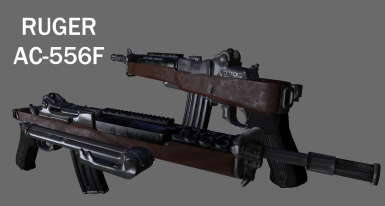 This mod adds the Ruger AC-556F assault rifle to the world of Fallout 4. A badass full-auto version of the Ruger Mini-14, the AC-556 is sure to turn some heads... and take 'em off too.